Another view of the famous Three Sisters. 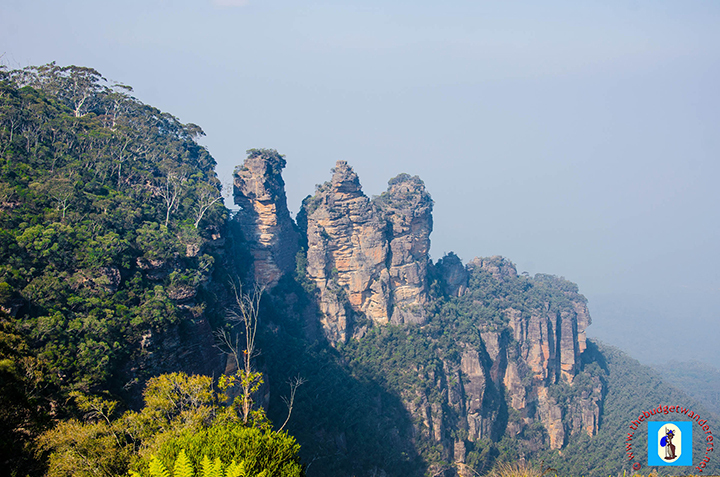 In amongst the blue-green mountain range of the Blue Mountains is a mystical yet beautiful enclave very much known to local and foreign tourists, the majestic Three Sisters. They are part of the Seven Sisters-Muggadah Dreaming. The gateway to the frontage of the Three Sisters is the town of Katoomba, a bustling quirky town in the Blue Mountains. 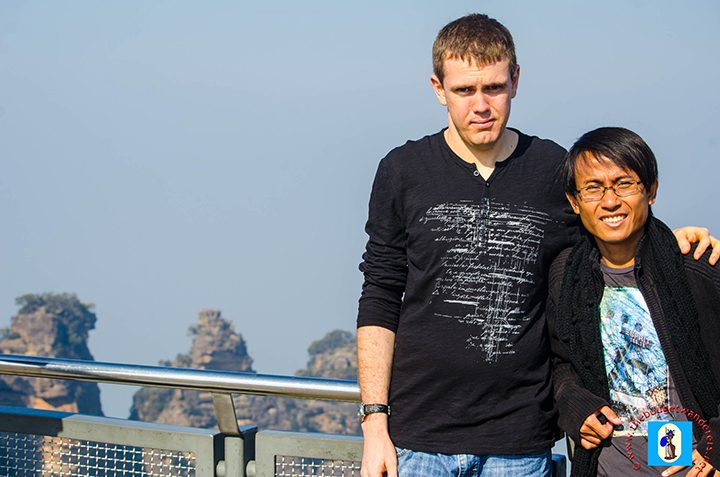 This town is one of the bustling suburbs of the Blue Mountains, which is visited by numerous tourists. 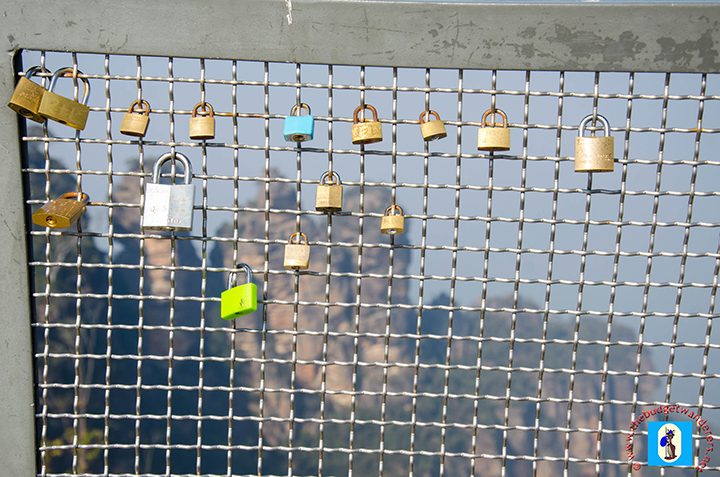 Padlocks attached to the fence of the viewing deck. Close-up view of one of the Three Sisters at Great Stairway in Echo Point. 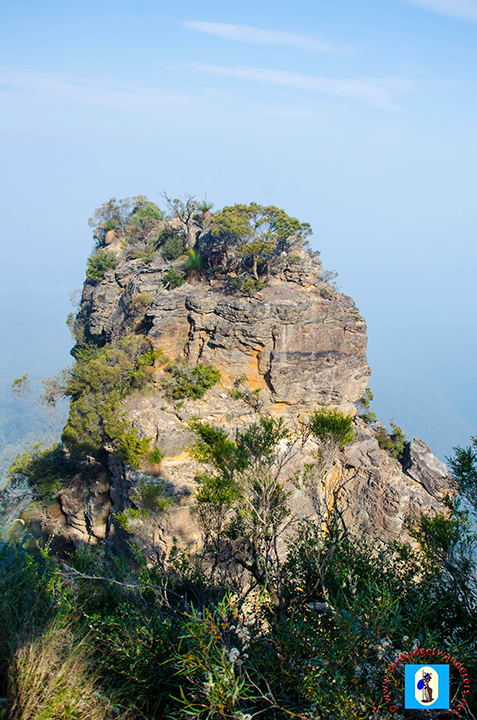 While in Katoomba, the best place to observe the pristine beauty of sandstone-etched mountain trio is the Echo Point. In the vicinity of the Echo Point, is the entrance to the Great Stairway, a thousand steps of steep staircase that descent to the natural wonders beneath the grand limestone range of the Blue Mountains. 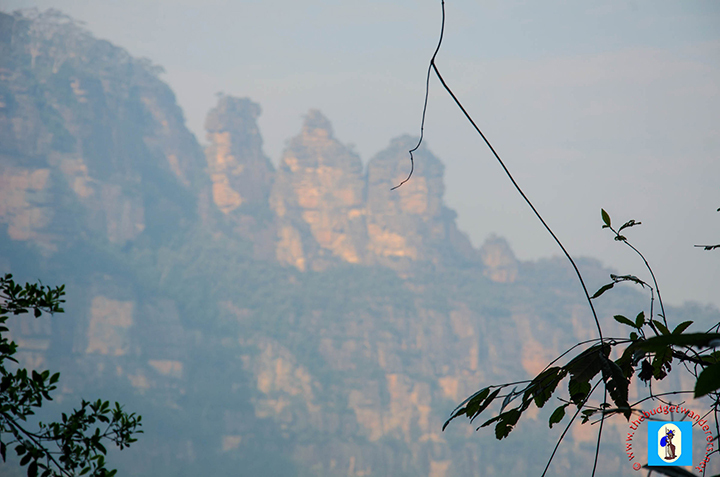 A view from afar of the Three sisters in Katoomba. As picturesque as its surrounding, the Three Sisters, is not just a sight to behold but a natural wonder worth preserving and conserving. 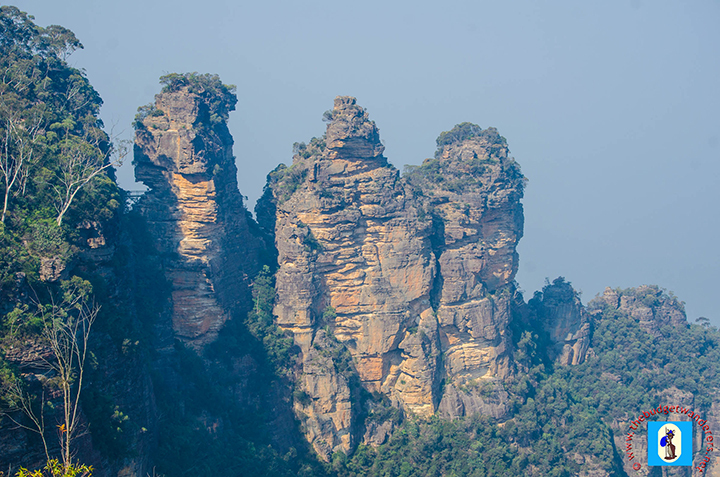 Three Sisters at Echo Point.